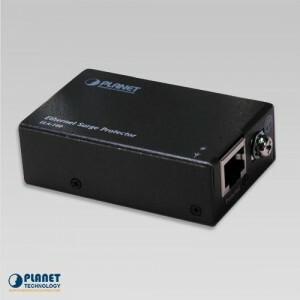 PLANET’s WGSD-10020 is a compact 10-port Managed Gigabit Switch with a powerful L2/L4 network switching engine with advanced IPv6 / IPv4 management functions. 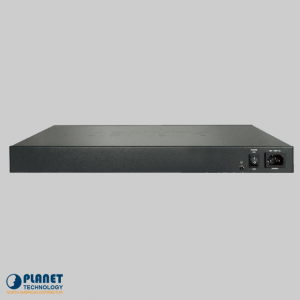 The unit can be used to build a secure topology linking to an Enterprise backbone or high capacity network server. The unit’s 20Gbps switching fabric is enclosed in a fan free, 13-inch metal encasement. The unit can seamlessly be integrated in the remote access layer of campus or enterprise networks, as well as the aggregation layer of IP metropolitan networks. It’s QoS and secure network features provides effective data traffic control for ISPs and enterprises. The unit’s layer 2 technologies and IPv4/IPv6 Software VLAN routing allows users to cross over different VLANs and different IP addresses to build highly-secure and flexible networks. 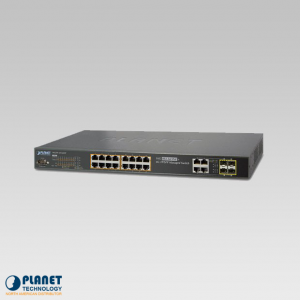 Advanced switch management features include dynamic port link aggregation, Q-in-Q VLAN, Multiple Spanning Tree Protocol (MSTP), Layer 2/4 QoS, bandwidth control and IGMP/MLD snooping. By configuring up to a maximum of 5 trunks, the WGSD-10020 enables network administrators to build a high-speed trunk lane. The unit supports connection fail-over as well. To future-proof your network, the WGSD-10020 supports IPv6 / IPv4 dual stack functionality. The WGSD-10020 offers a comprehensive layer 2 to layer 4 access control list (ACL) to restrict access to a network by denying packets based on source and destination IP address, TCP/UDP port number or defined typical network applications. Its 802.1x port-based and MAC-based user and device authentication offer an additional layer of security. The WGSD-10020 also provides DHCP Snooping, IP Source Guard and Dynamic ARP Inspection to prevent IP snooping from attacking and discarding ARP packets with invalid MAC addresses. 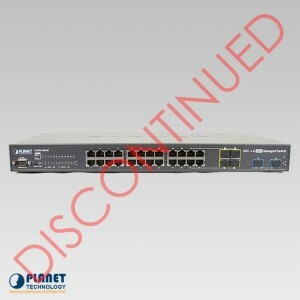 The WGSD-10020 managed switch features console, Web and SNMP management interfaces. The unit’s web-based management interface offers an easy-to-use, platform-independent management and configuration interface. The WGSD-10020 supports SNMP and can be managed via any management software based on SNMP v1 and v2 protocol. The WGSD-10020 offers Cisco-like command via Telnet or console port for simple switch management. 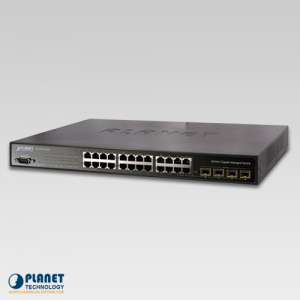 The WGSD-10020 offers remote secure management by supporting SSH, SSL and SNMPv3 connections which can encrypt packet content at each session. The unit lets administrators customize the device with its built-in mini-GBIC SFP slots with SFP transceivers based on desired transmission distance and transmission speeds. 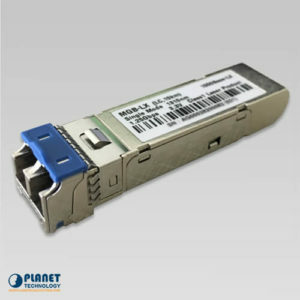 With the ability to accept 100BASE-FX and1000BASE-SX/LX SFP (Small Form-factor Pluggable) fiber-optic modules, distances can be extended from 550 meters to 2km (multi-mode fiber) and beyond 10/20/30/40/50/70/120 kilometers (single-mode fiber or WDM fiber). 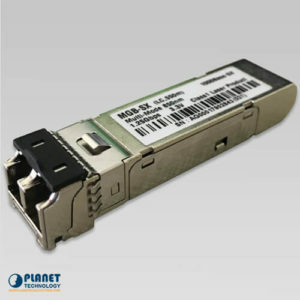 The WGSD-10020 supports SFP-DDM (Digital Diagnostic Monitor), a function that lets network administrators easily monitor the real-time parameters of SFP transceivers, such as optical output power, optical input power, temperature, laser bias current, and transceiver supply voltage. 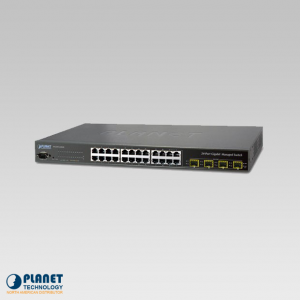 The WGSD-10020HP is an 8-Port Managed switch with PoE capabilities. 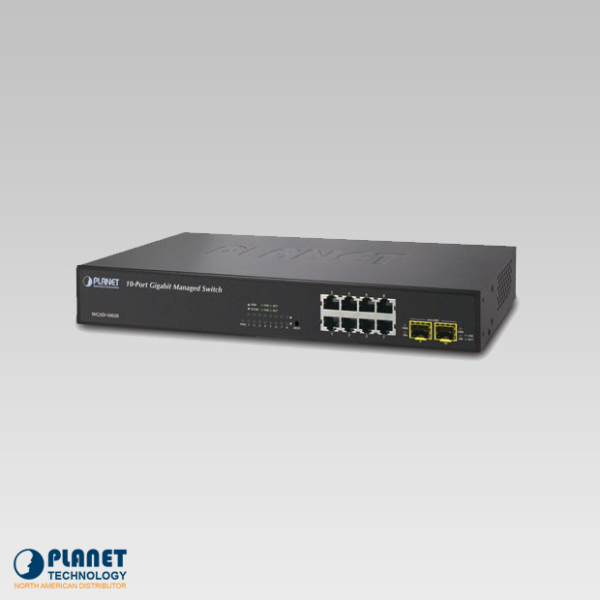 The WGSW-20160HP is a 16-Port gigabit managed switch with PoE capabilities.